Case of 24 King James Pew Bibles. Available in Burgundy, Black, or Blue hardback. Please choose color under "personalization". Our case qty. price ($7.79each) is 40% off of the retail price of $12.99. The King James Version Bible has long been trusted for use in churches and homes. 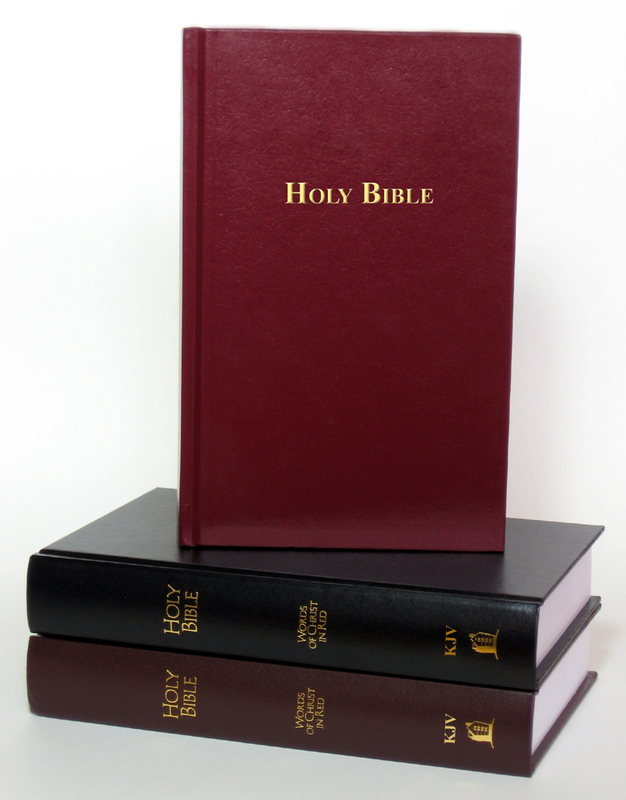 Durable for years of service, the KJV Pew Bible is now available in traditional black, burgundy, or brown to complement any churchs sanctuary. Size: 5.60 x 8.75 x 1.40 in.